It takes a village to put on an amazing MLA conference every year. If you’re interested in helping out with this year’s conference in Springfield, MO, please fill out the volunteer form. For more information or if you have questions about volunteering, please contact the 2016 Conference Volunteer Coordinators, Kim Flores (kimf@thelibrary.org) and Whitney Austin (whitneya@thelibrary.org). 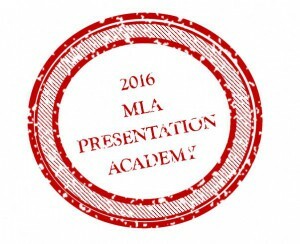 Public-Speaking Webinar Registration is Open! 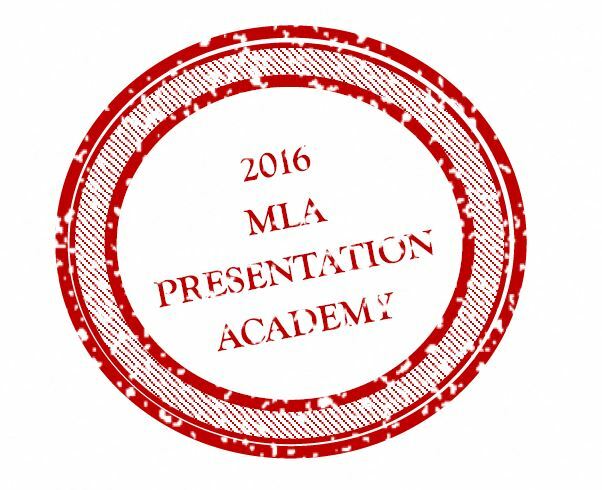 Registration is now open for MLA summer webinar, “Simple Steps to a Great Presenation”. This one hour, free session is open to everyone who wants to improve their public speaking skills.